Since contracts for difference (CFDs) require a fair bit of legwork from your CFD provider, the fees are slightly more complicated than ordinary brokerage. Before you start trading CFDs, you’ll need to dig around to understand all the fees. In this video, Simon Brown explains how the transaction fee will be the starting point of your investigation. This cost will most often be expressed as a percentage and is charged on the exposure amount. It’s also important to understand how your CFD provider pays and charges interest. 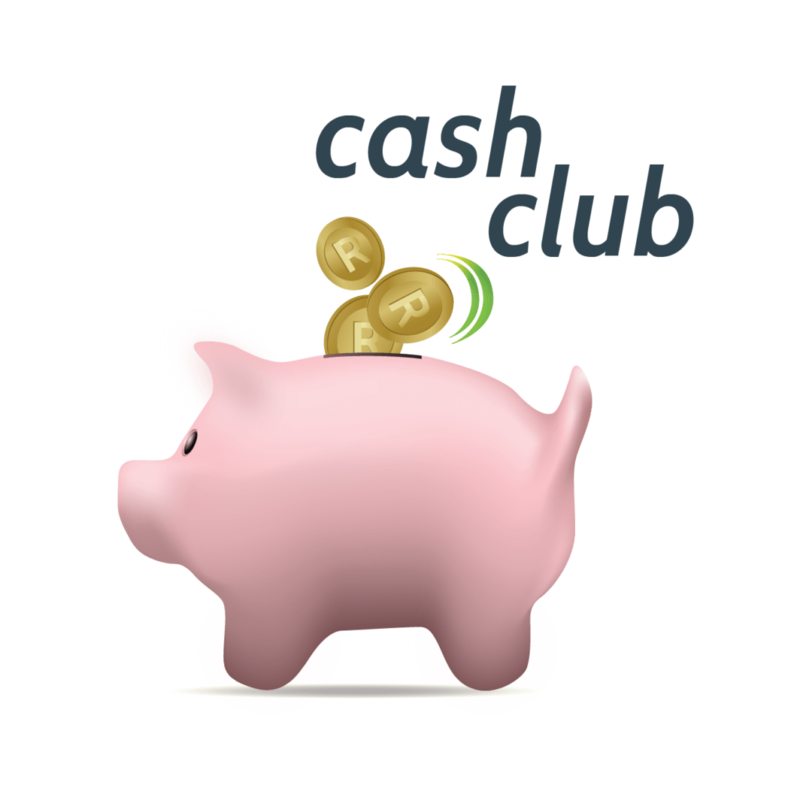 The first interest is on your cash balance in your CFD account. You need to compare how much interest you’ll receive between providers. You also pay on your exposure, if long, or receive interest on your margin. Knowing how dividends are treated is also important, see our video on CFDs and dividends. Lastly, you could potentially pay a platform fee. Many CFD providers will offer free platform access, but charge for supplementary features like advanced charting. 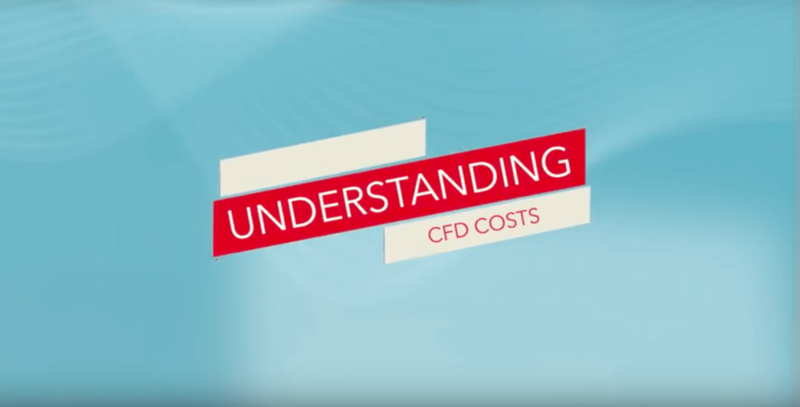 This video will help you understand all fees you might be liable for in your CFD account.